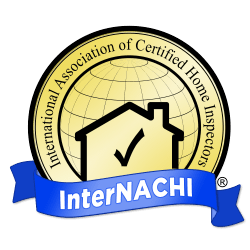 As an InterNACHI Certified Home Inspector, Jason has spent his adult life in the homebuilding and construction fields. As a custom homebuilder and later a construction manager, Jason oversaw the construction and remodeling of a wide array of housing. Due to his familiarity with the real estate industry, he is adept at assisting individuals and their families through the often-stressful process of buying or selling their home. 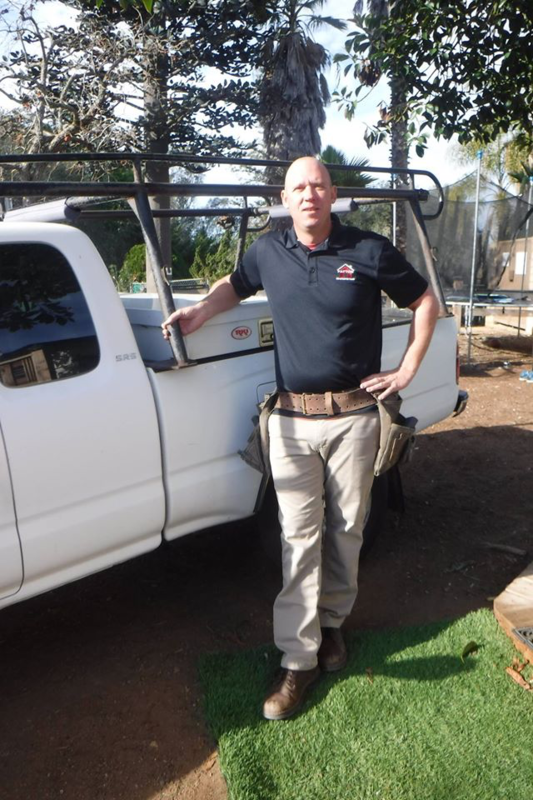 Jason is able to use his previous experiences to bring a unique set of perspectives to home inspection. He’s inspected hundreds of homes of all styles. He’s able to scrutinize every nook and cranny of a dwelling with the eye of a building and remodeling expert. Jason’s eye for detail is unparalleled. Equally important, he brings his experiences buying and selling real estate into every inspection. Having walked numerous families through the stressful process of purchasing or selling a home, Jason is adept at helping put his findings in perspective. Very few defects in a home are without solutions. A good home inspector will help you make wise purchasing decisions, not alarm you or unnecessarily jeopardize the sale. Data is of no use without an understanding of what it means in practice. You are encouraged to be present for your inspection so that Jason can go over his findings with you. You’ll find him very approachable, personable and easy to talk with. You’ll learn more than you might expect in just a few hours. Patton Property Inspections does not consider the job complete until you understand everything in your report. You’ll see detailed notes, high-resolution photographs and recommendations for addressing each point of concern. Expect to have questions—and expect them to be answered in a good-natured, informative manner.